Speakers can partner with small businesses to create a 6 figure speaking career. There are many unique ways you can literally create a speaking career no matter what level you're at. 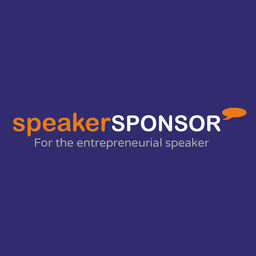 Make 50% promoting this unique speaker sponsorship webinar that teaches speakers how to create their own speaking career. Includes 1 year profile page in Speaker Sponsor.